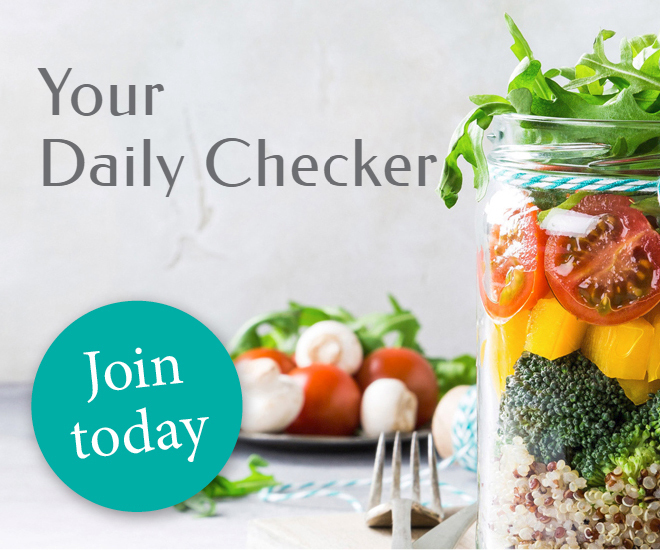 Your Daily Checker counts how many Checks are in the foods you've eaten and tells you how much of your daily allowance you have left to spend. 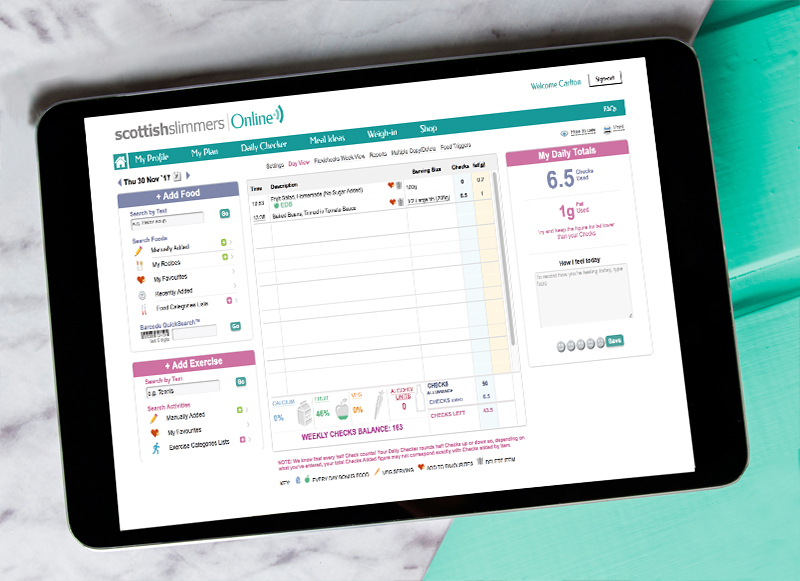 It's easy to use - use the Picture Search to quickly find the exact product you ate or simply choose a meal from the Plan Meals section and add a serving to your Daily Checker. We're always added new foods to our food database, so you're sure to find what you're looking for! Your Daily Checks Allowance can be spent on meals and other foods - it's up to you what you choose! Some foods are so packed with goodness that you should eat them every day to make sure you don't miss out on essential nutrients. We call these foods Every Day Bonus (EDB) foods - and the bonus is that they do not have to come out of your Daily Checks Allowance. Your Daily Checker includes nutrient monitors; one for calcium foods, one for fruit and one for vegetables. The monitors light up automatically when you have reached your daily Target for each and your Checker knows not to count any Checks for these foods. 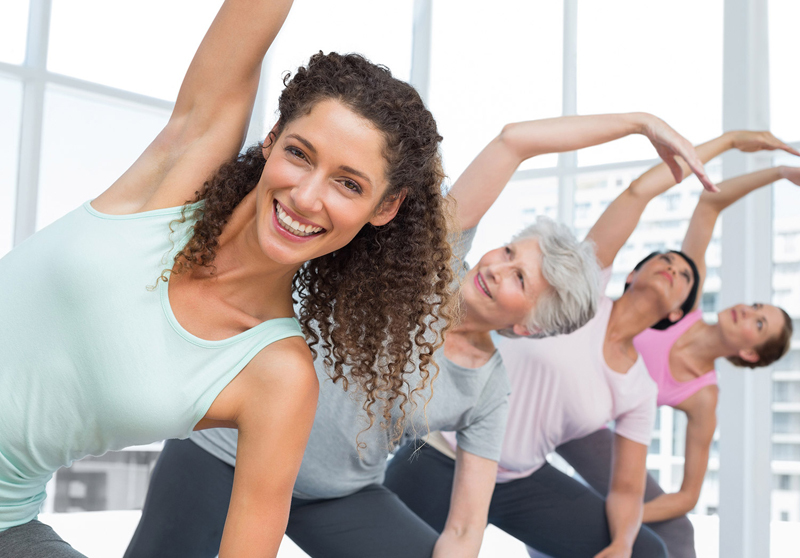 Being active can help you lose weight and keep it off. That's why you can earn extra Checks for your weekly allowance by exercising. Add your exercises to your Exercise Diary to earn Flexichecks while doing something you love.